A recent study connecting increased statin drug use with rising ALS was discussed by Dr. Malcom Kendrick. He had followed earlier similar studies with similar concerns, but this one confirmed Dr. Kendrick’s suspicions. ALS (Amyotrophic lateral sclerosis), is also known as motor neuron disease (MND), or Lou Gehrig’s disease. The study of concern is Amyotrophic Lateral Sclerosis Associated with Statin Use: A Disproportionality Analysis of the FDA’s Adverse Event Reporting System. It was published by the journal Drug Safety in April of 2018. The researchers at the University of California (San Diego) and Advera Health Analytics, Inc., Santa Rosa, California teamed up to analyze data from the FDA Adverse Event Reporting System (FAERS) to determine what is known as reporting odds ratios (RORs) involving statin drugs users who have reported ALS symptoms. This study, which allegedly had no outside funding, concluded: "These findings extend previous evidence showing that significantly elevated ALS reporting extends to individual statin agents, and add to concerns about potential elevated occurrence of ALS-like conditions in association with statin usage." 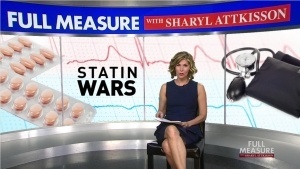 It seems to coincide that when fraudulent medical or nutritional dogma promoted by mainstream medicine or government nutritional institutions starts getting exposed in the alternative media, they both double down with the aid of mainstream media, especially if the result of that exposure is lowered sales of statin drugs and processed non-fat foods. This is what is happening with both statin drugs and saturated fat disinformation. But now the empire is striking back. 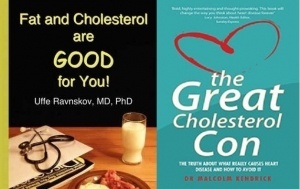 Cleveland Clinic cardiologist Dr. Steven Nissen writes: "We are losing the battle for the hearts and minds of our patients to websites developed by people with little or no scientiﬁc expertise, who often peddle ‘natural’ or ‘drug-free’ remedies for elevated cholesterol levels. This 'Internet-driven cult' denies statins’ benefits and whips up fears of side effects, then profits from the resulting confusion by peddling snake oil. The diversion of patients away from evidence-based therapy by advocates of unproven dietary supplements must be vigorously opposed by physician-scientists. Similarly, the claims that cult diets can reverse heart disease have no scientific basis and represent a danger to public health." Dr. Nissen’s viewpoint was also covered in a MedPage Today article titled “CardioBrief: Statin Denialism Is 'A Deadly Internet-Driven Cult,'" where Dr. James Stein (University of Wisconsin) supported Dr. Nissen’s editorial with more vitriol than even Dr. Nissen expressed, stating: "There is a special place in hell for people who use fear tactics and misinformation to promote books and natural health aids, including crazy diets, at the expense of proven medical therapies, rather than as complimentary options under medical direction. I am not sure why Americans are so susceptible to these charlatans." A Penn State Medical School epidemiological study, reported by Science Daily, is urging physicians to not prescribe statin drugs for Parkinson’s disease symptoms. Evidently, due to earlier studies, cholesterol reducing drugs were considered preventative of Parkinson’s disease. Amazingly, this practice had been going on for some time, thanks to several questionable, and conflicting studies of statin use and Parkinson’s disease. The most recent study was conducted at the Penn State College of Medicine earlier this year (2017.) Their conclusion asserts that statin drugs should not be used as a Parkinson’s disease (PD) preventative. A previous study claimed patients who stopped taking statin drugs were more prone to Parkinson’s disease, thus statin drugs were helpful for preventing Parkinson’s. The Penn State study provided evidence that the opposite is true. Statin drug use can lead to Parkinson’s disease. Shocking news! 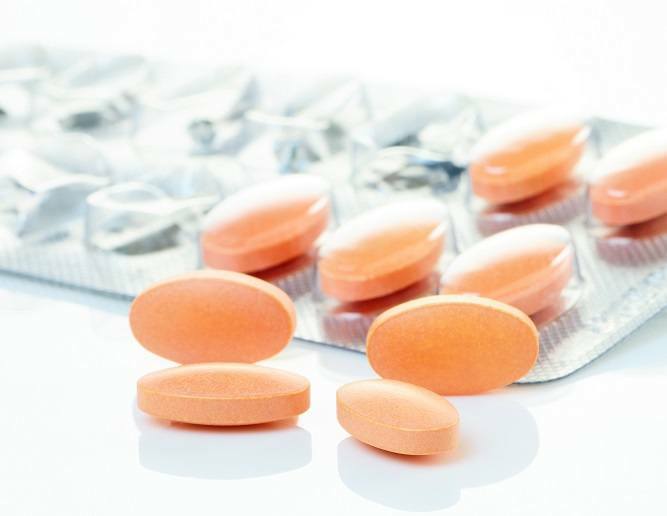 Two studies were recently published that endorse 2013 guidelines for a wider use of statin drugs. 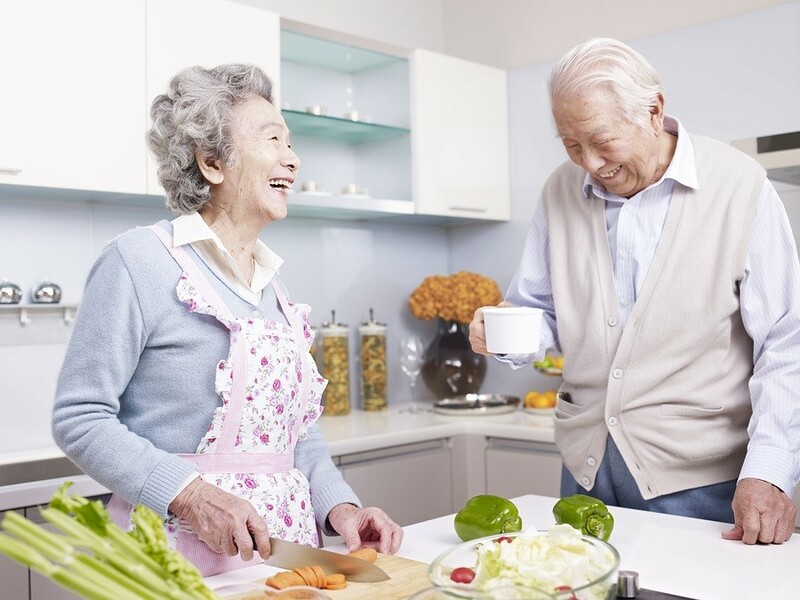 As reported in the Journal of the American Medical Association (JAMA), out of over 2400 people, 39% were statin eligible, compared with 14% by the old 2004 guidelines. In one fell swoop, the amount of people recommended for statin use was tripled! This is not surprising given the amount of revenue from statin drug sales. Who makes the guidelines? 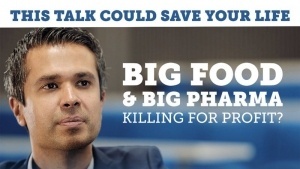 Doctors on Big Pharma payroll, that’s who. Heart disease, as many of us know, is one of the leading causes of death in the US, killing about 610,000 people each year. 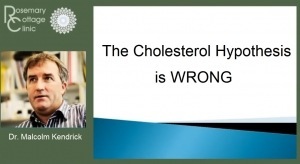 Big Pharma—in the belief that cholesterol is the primary factor in heart disease—developed statin drugs that would lower cholesterol and reduce the risk of heart disease. The drugs, which have been accompanied by massive marketing campaigns, are huge moneymakers for the drug industry, to the tune of about $29 billion worth of sales in 2013. That’s the kind of outrageous money you make when you convince one in four Americans over the age of 45 to take statins. 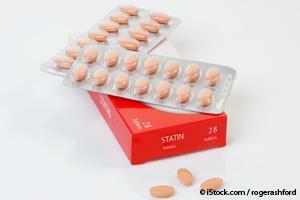 Cholesterol-lowering statin drugs may stimulate atherosclerosis and heart failure. Statins inhibit the synthesis of vitamin K2 in your body; vitamin K2 protects your arteries from calcification. Statins may also damage your heart by interfering with CoQ10 production, causing mitochondria damage, and interfering with selenium-containing proteins.